Social emotional learning (SEL) is the development of knowledge, skills and attitudes to effectively manage and understand emotions in social settings. SEL programs teach children to establish positive relationships while making responsible decisions in the school setting. SEL is intended to provide a foundation for socialization and achievement in school and later life. There are five competencies identified within SEL: self-awareness, self-management, social awareness, relationship skills and responsible decision making. These competencies enhance students’ understanding of themselves and others around them. This is according to Wikibooks definition. 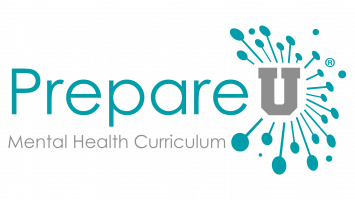 Prepare U is a first of it's kind Social Emotional Learning program designed as an experiential mental health curriculum for grades 8-12.